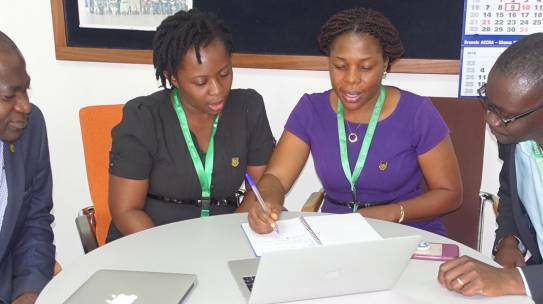 The management of the Kumasi Centre for Collaborative Research in Tropical Medicine (KCCR) is seeking to recruit enthusiastic and committed graduate students on the BuruliNox project. The post is funded by The European and Developing Countries Clinical Trials Partnership (EDCTP) grant and seeks to evaluate the use nitric oxide generating dressing (EDX) to improve management of Buruli ulcer disease. The management of the Kumasi Centre for Collaborative Research in Tropical Medicine (KCCR) together with the Institute of Medical Microbiology Immunology and Parasitology, Bonn, Germany and Department of General Paediatrics and Neonatology, University Children’s Hospital, Duesseldorf, Germany is seeking to recruit hardworking, enthusiastic and committed staff to occupy the under-listed positions on the MAP-TB project. 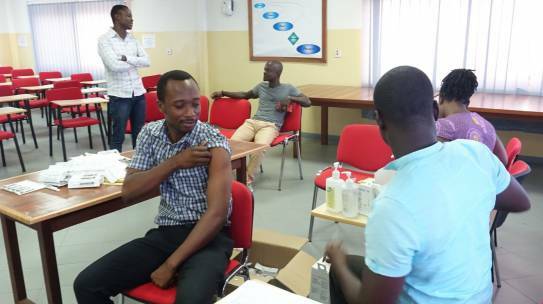 The project is funded by German-African Cooperation Project in Infectology (DFG) and seeks to investigate the effect of Mansonella perstans on BCG vaccine-induced protection against M. tuberculosis and tuberculosis disease severity and recovery. 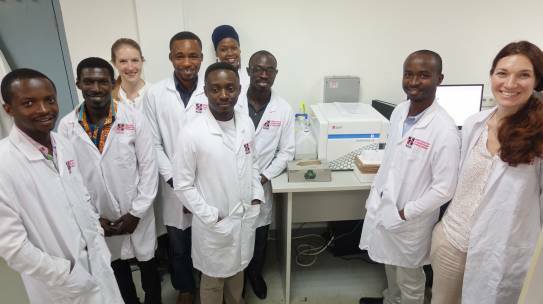 The management of the Kumasi Centre for Collaborative Research in Tropical Medicine (KCCR) together with the Institute of Virology, Charité – Universitätsmedizin Berlin, is seeking to recruit an enthusiastic and committed PhD student on the PANDORA-ID-NET project. The post is funded by The European and Developing Countries Clinical Trials Partnership (EDCTP) grant and seeks to investigate the influence of diagnostics of specific viral etiological agents of encephalitis on outcome of disease.